Need reliable supervision for your little ones? 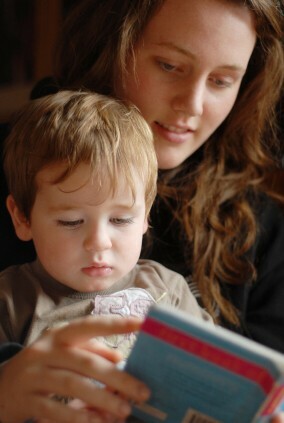 PVConcierge will arrange a certified childcare provider for your children. We know that your children are the most important treasure in your life and that is why we take their care so seriously. PVConcierge believes in providing the highest quality childcare possible. Each of our babysitters goes through an extensive screening process before they go to interview in your home. We will not refer a sitter to your home that we would not entrust in our own. They all have letters of reference, past work experience and are highly trained. Our prices are competitive and reasonable. We are confident that you will not get better service anywhere else.